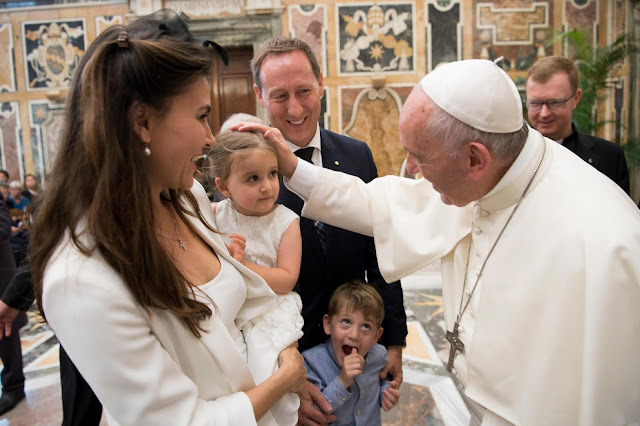 Catholic News World : Pope Francis Prays for the Family in Intention for August "Together, let us ask Jesus that any far-reaching decisions of economists and politicians may protect the family as one of the treasures of humanity." Pope Francis Prays for the Family in Intention for August "Together, let us ask Jesus that any far-reaching decisions of economists and politicians may protect the family as one of the treasures of humanity." "For the treasure of Families". "Together, let us ask Jesus that any far-reaching decisions of economists and politicians may protect the family as one of the treasures of humanity."